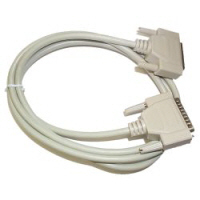 Networking cables are used to connect one network device to other network devices or to connect two or more computers to share printer, scanner etc. Different types of network cables like Coaxial cable, Optical fiber cable, Twisted Pair cables are used depending on the network's topology, protocol and size. The devices can be separated by a few meters (e.g. 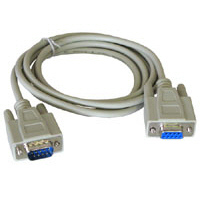 via Ethernet) or nearly unlimited distances (e.g. via the interconnections of the Internet). While wireless may be the wave of the future, most computer networks today still utilize cables to transfer signals from one point to another.